You can use the new Pt100 temperature probe to carry out measurements even in places that are difficult to access. The flexible probe shaft makes this possible. 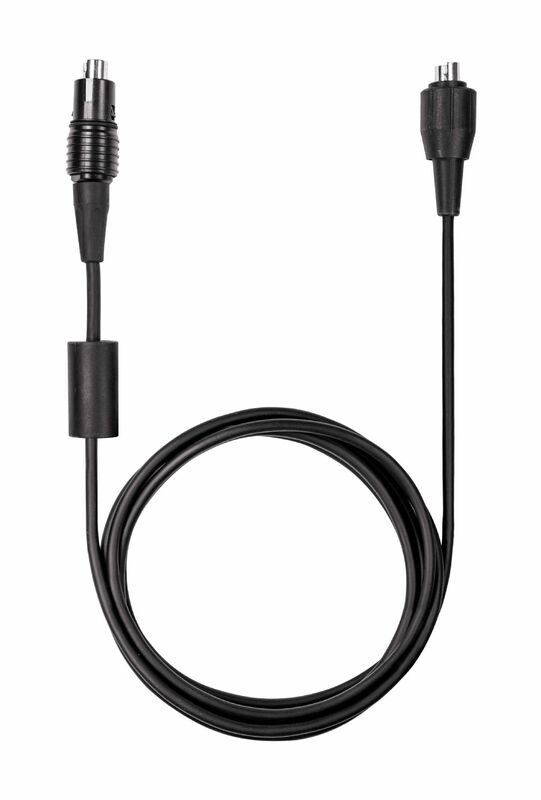 The new Pt100 temperature probe is designed for immersion and penetration measurements. 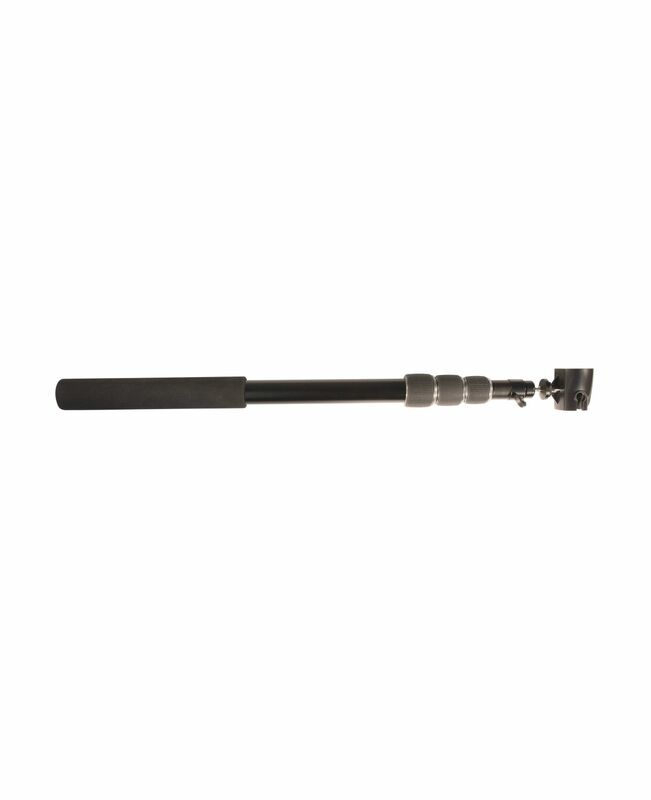 It features a flexible, 1000 mm long PTFE probe shaft, which enables temperature measurements even in places that are difficult to access. This makes it much easier to carry out measurements. The temperature probe is a digital probe with an intelligent calibration concept. You can adjust the probe using the EasyClimate software and achieve a zero-error display. 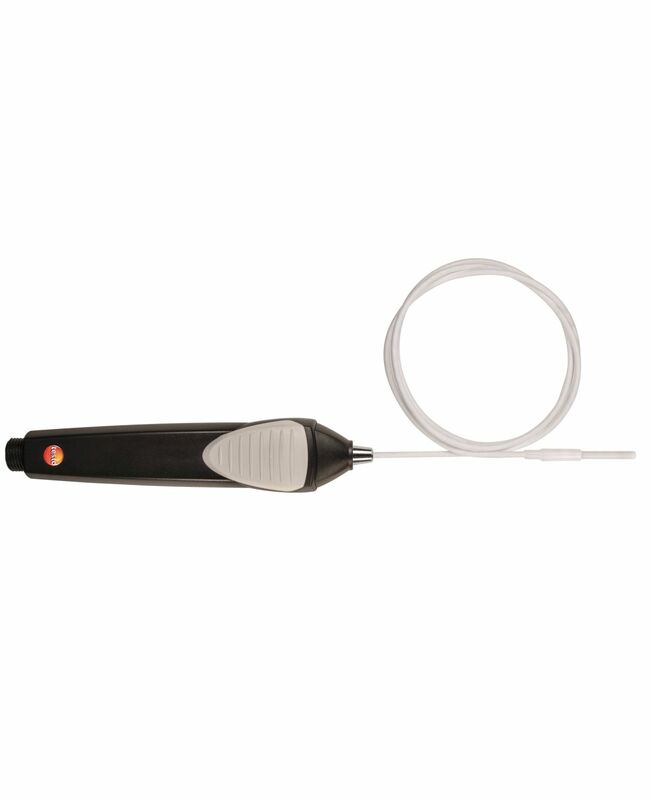 Pt100 flexible temperature probe with PTFE probe shaft including instructions for use.